Yes, it does. 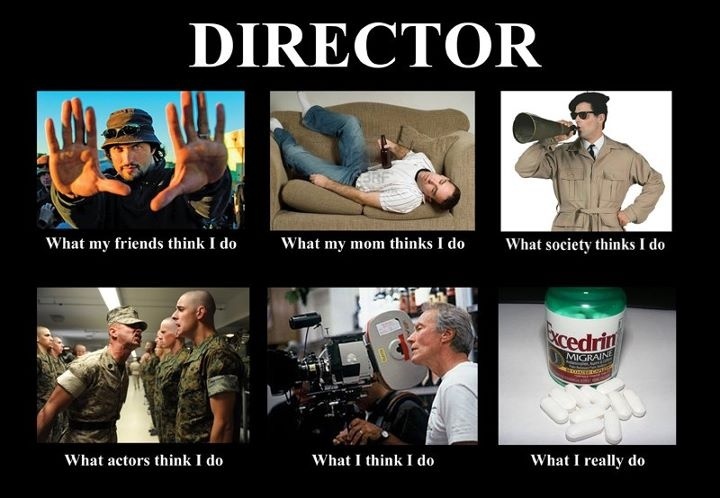 But what do we mean by “director”? We mean “storyteller”. The screenwriter, the director and the editor share that role. Those three are the ones telling you the story. 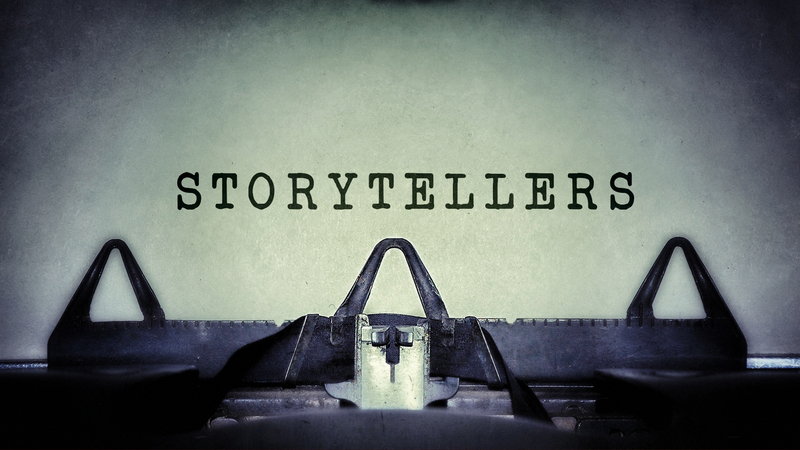 The first “storyteller”, and the only one 100% creative, is the writer. He decides theme, characters, tone and genre. A film director is an storyteller too, the main one. He is in command of the way the story is told. 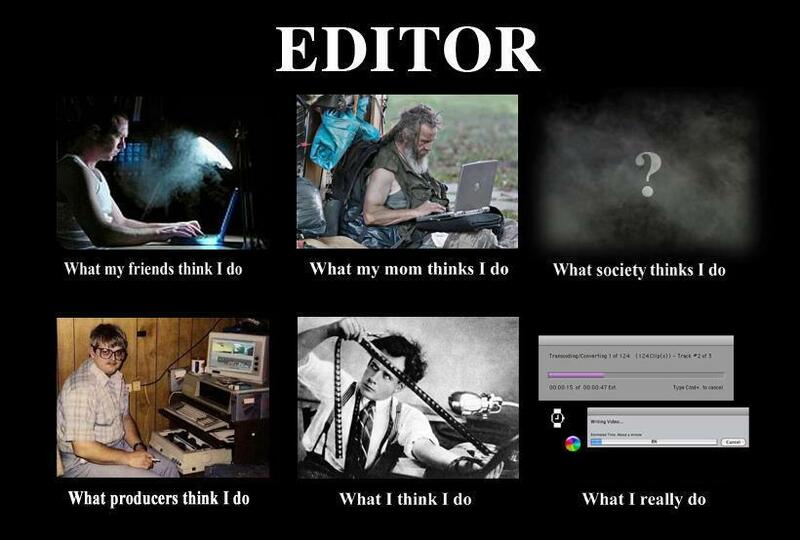 We all know what writers and directors do, but editors? They just piece the film together, don’t they?… You’ll be amazed of the power that the editor holds. They can destroy a film, they can make an actor look good when they are not, they can create a scene that never existed, they have amazing power over the film. But not many people realise that. No wonder they call it “the invisible art”. Those three characters can physically be one single person: directors like Robert Rodríguez can write script, direct and edit (in his case, even be a cinematographer and compose music), but it’s not usual as it’s a huge task and carries enormous responsibility. Not to say of course, its exhausting. You need a fresh view on the material. Filmmaking is a team job: you need talented people around you. By doing everything yourself you are avoiding another person’s point of view that could enlighten your work. Remember that action consumes energy and you need a lot of energy just to write, direct or edit one film. Imagine if you have to have to do all three. And it doesn’t guarantee that your film will be any better. 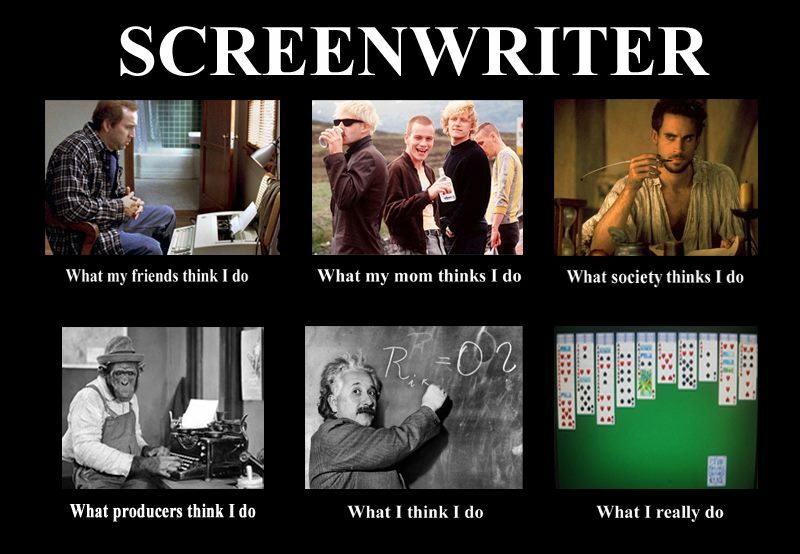 Many writers end up directing, many editors too: it’s only logical. At the end of the day though, they all do the same work: they decide how the story is told. A good director oversees the writing and the editing and by doing so, gives badly needed unity to the movie. The film is like a warship: it needs one captain and only one, but you better gather excellent officers around you, as your life will be in their hands for more than once. This entry was posted in FILMMAKING, POSTS on filmmaking and tagged Directors, editing, Editor, On Directing Film, Robert Rodríguez, screenwriter, script. Bookmark the permalink.